PolyJet materials enable us to create highly accurate, finely detailed 3d models and parts for a wide range of rapid prototyping applications. FullCure materials are based on Stratasys‘ patented PolyJet™ 3d printing technology, producing fully cured models that can be handled immediately after being printed. 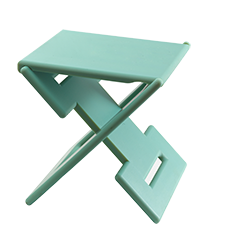 Vero materials create rigid plastic models with smooth surfaces and great dimensional stability. Learn more about the Vero Family. VeroClear™ is a rigid, nearly colorless material featuring great dimensional stability for general purpose, fine detail model building and visual simulation of transparent thermoplastic such as PMMA. DurusWhite is a Polypropylene-like Material addressing a broad range of applications requiring polypropylene – like appearance, flexibility, strength and toughness. Learn more about the Durus Family. Learn more about the Tango Family. Each DM material has its own unique set of mechanical properties, allowing the designer total flexibility over how the part will look, feel and function. New composite materials can be created on-the-fly, creating parts with variations in grey scale, opaqueness and contrast. 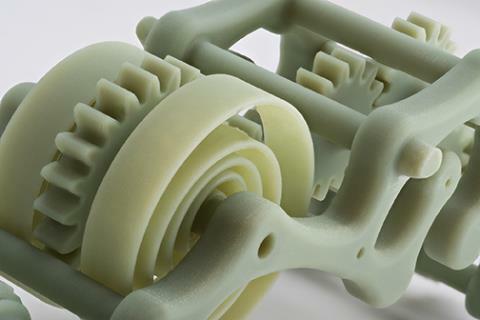 Agilus30 is a rubber-like PolyJet material designed to create elastic, yet strong parts. Similar to the Tango family, Agilus30 produces durable parts but has a 200% higher tear resistance. Learn more about Digital ABS. The new formulation of Digital ABS Plus enhances performance for fine feature details, thin walls, as well as increased impact strength and temperature resistance. These characteristics open the door for new applications across many industries for Digital ABS Plus including tooling and wind tunnel testing. Digital ABS Plus offers a 38% increase in impact resistance, compared to original Digital ABS, making it ideal for all types of jigs and fixtures and short-run injection molding tools. Learn more about Digital ABS Plus.